If you want to escape the busy and bustling pistes of the ski resorts, you can instead choose the natural beauty of the downhill routes of ski touring. Just a short drive away from Lake Hotel Lackner in Mondsee, the Zwölferhorn is the perfect location for ski-touring enthusiasts. The Schafberg in Faistenau also attracts ski-touring fans of all levels. A favourite with ski touring enthusiasts, the Zwölferhorn's slopes are amongst the most beautiful in the eastern alps, boasting 5 kms of slopes and 980m of altitude change. The centre also offers highly compelling routes for off-piste skiers and snowboarders. You can enjoy a two-hour ski tour across sunny alpine pastures and up the Schafberg mountain. We highly recommend this for those looking for a unforgettable day of skiiing amidst beautiful nature away from the beaten track. 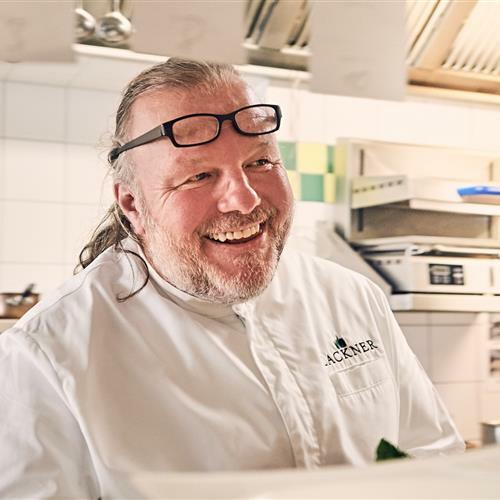 Along the way, take a break to relax and refuel at the Schafbachalm chalet. Please note the importance of checking the avalanche warnings for the area before setting out on your ski tour in the Salzkammergut. Lake Hotel Lackner's staff will be happy to offer any assistance and information you might need. 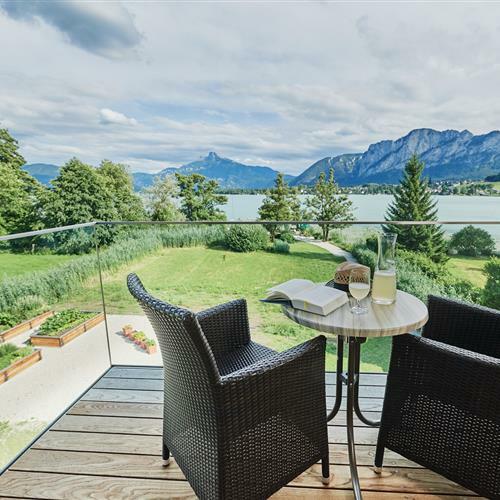 On return from your fantastic ski tour, you will love the sophisticated comfort of your bedrooms or suite suite at Lake Hotel Lackner, all of which offer a marvellous view of Lake Mondsee and the winter landscape of the Salzkammergut mountain range. 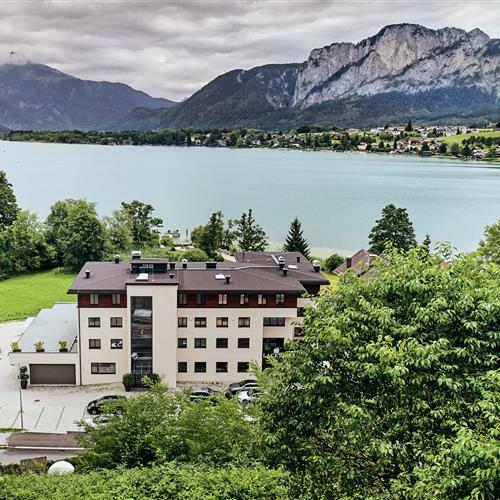 Planning an active winter break at Mondsee?